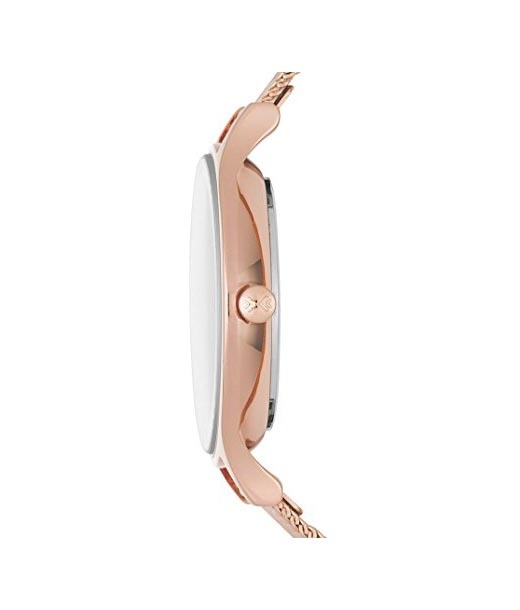 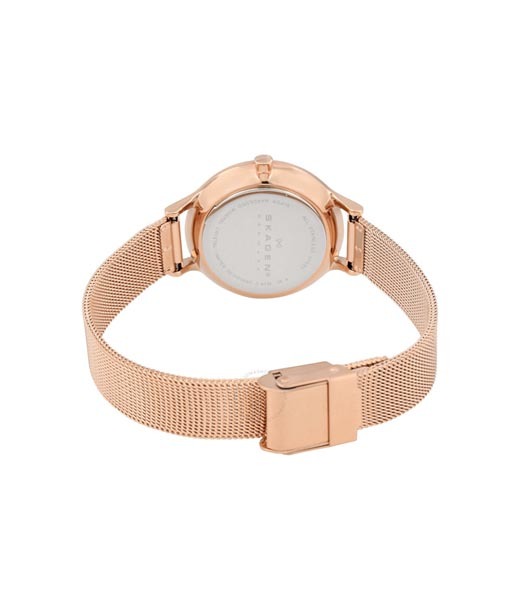 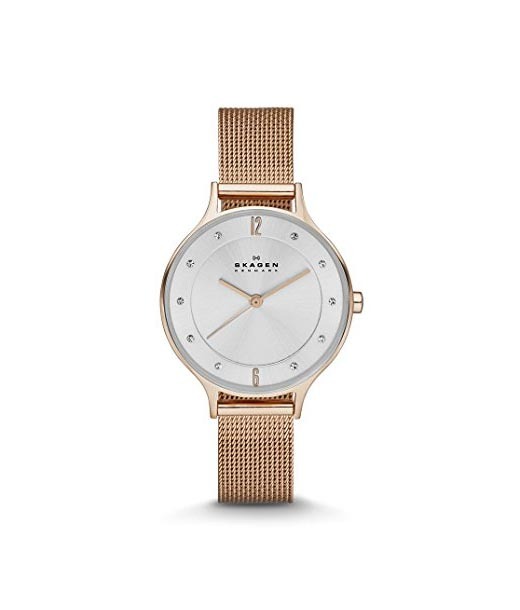 Sleek and stylish, this watch from Skagen is an ideal accessory to be worn with formal as well as casual outfits. 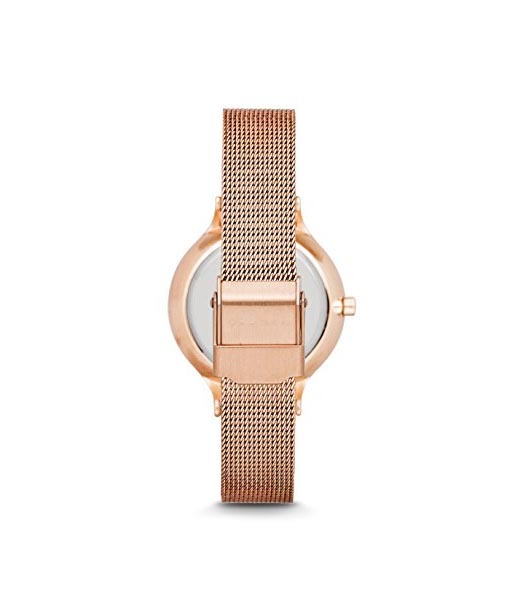 Featuring a trendy dial and a strap, this timepiece will keep you ahead of time and the fashion pack. 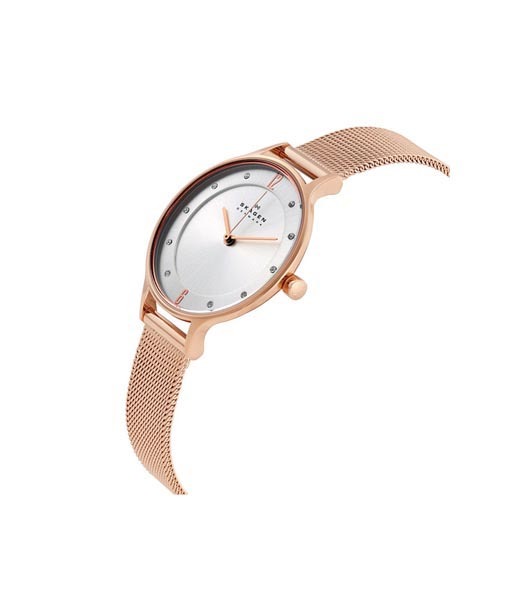 This watch will surely be a great buy.